Home / Cloud Climax / How does PayL8r work? PayL8r is an online platform that works to allow you to get the products you want now without paying upfront. 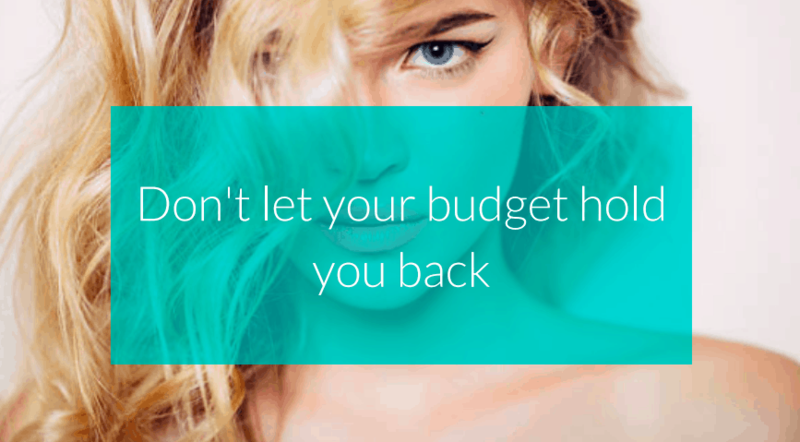 You can decide how and when you want to pay back. 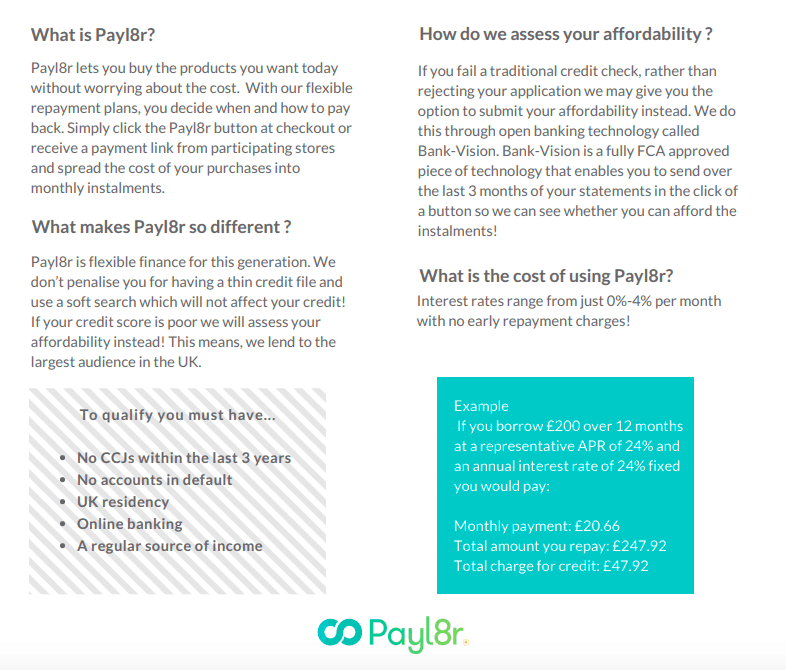 PayL8r perform a credit check based on the details that you provide. The PayL8r Application process is very straightforward. During the Cloud Climax® Checkout process you enter your details and choose Buy Now Pay Later with PayL8r as your payment option. You are then taken to the PayL8r portal to complete your application. 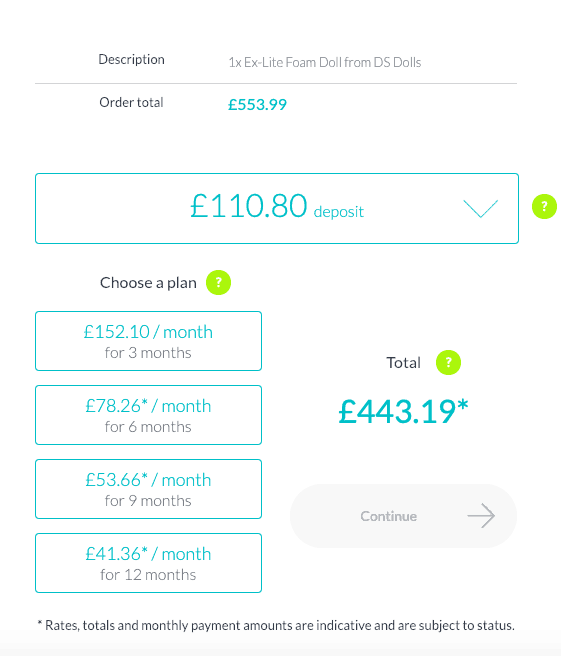 First You choose a deposit amount from the dropdown, Choose a monthly plan and click continue. The rates, totals and monthly payment amounts are indicative at this point and will be confirmed at acceptance. You need to complete your Name, Address, E-mail address, Date of Birth, telephone number and Financial Status at this point. You then can click continue. 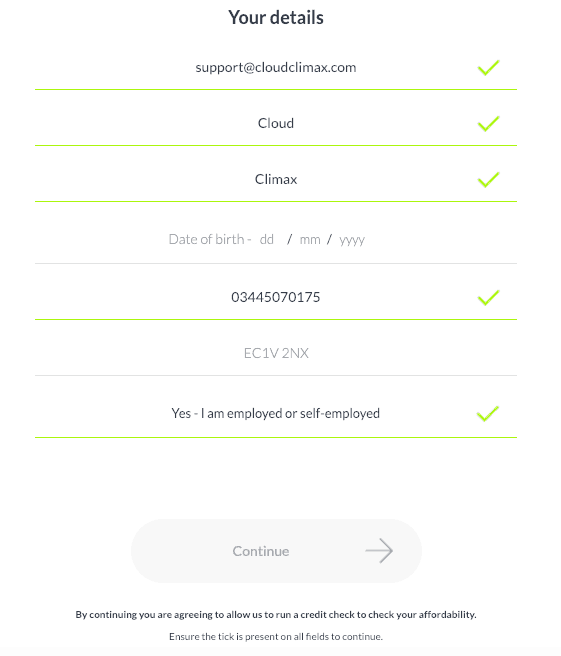 The Shipping section is automatically completed for you from the Cloud Climax® Checkout. Portal Page 4 of the application asks for a debit or credit card. This is the method that will pay for the deposit and for the monthly instalments. 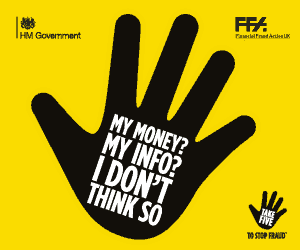 It also wants you to confirm your sort code and account number. These details are all submitted securely with 4-D Secure Bank Connect or Open Bank Vision and this is for the affordability assessment. 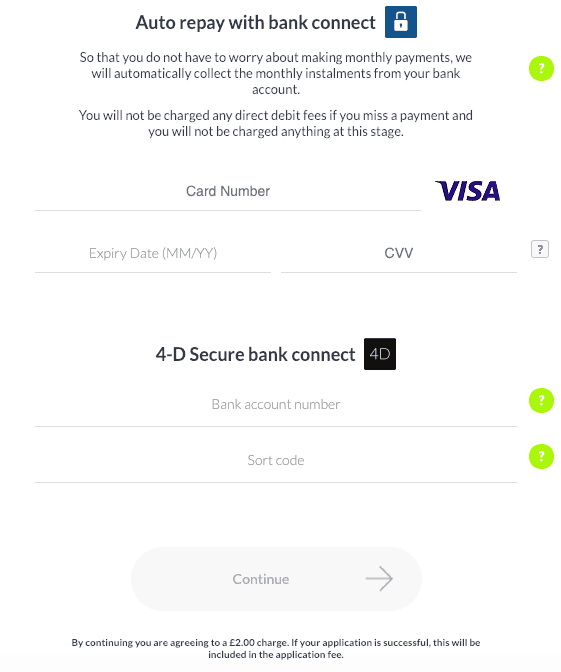 Clicking continue means that you agree to a £2.00 charge from PayL8r. This will be included in the application fee if your application is successful. Page 5 of the PayL8r portal will either give you an acceptance notification or prompt you to input a code that has been sent to you a text message for further verification. You will then receive notification of your application status shortly after. You can see all of PayL8r’s TrustPilot reviews here. They have a new way of working with customers with their online portal. It means it is unlikely you will need to speak to them during the application process, unless you need a little help with something. You can contact Luke at PayL8r to discuss anything about your application directly on 0161 425 6363 or by email to luke.elliot@payl8r.com. PayL8r treat all Cloud Climax® Customers with the discretion that we expect from our own staff. Yes, they will likely see what you are attempting to order, however, any conversations or correspondence between you and PayL8r is confidential and your discretion will be observed by all PayL8r members of staff. You can also contact us at Cloud Climax® Customer Services if you have any queries.